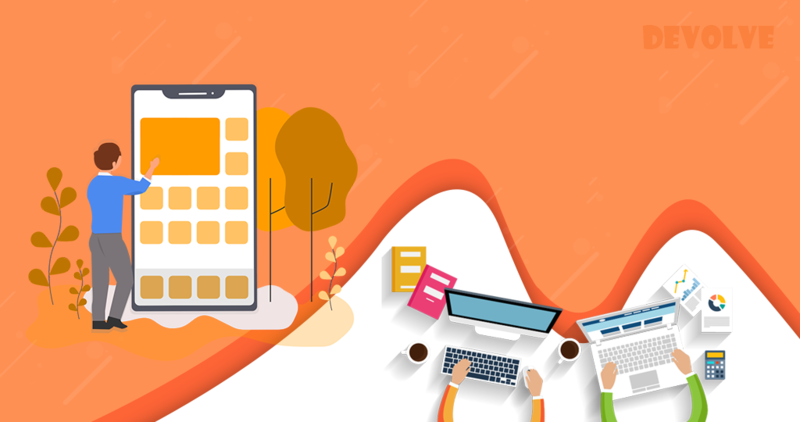 Mobile app development cost finds a prominent place in the top budget factors in any global business organization today. With over 86% of users’ mobile time being found to be spent on mobile apps, there’s little or no wonder that almost all the enterprises across the world are increasing their investments and focusing on factors related to cost of creating an app. 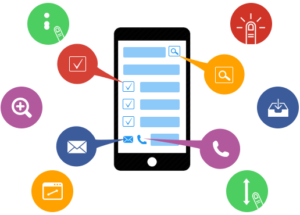 While this tendency is nearly omnipresent, the problem with efficiently executing the mobile app development process is with understanding how to plan ahead and budget for it. Regardless of whether it is developing the app for small or medium or enterprise level client, there are a few factors that have a direct bearing on the cost of creating an app and hence need to be taken into diligent consideration. With myriad mobile apps being created and doing the rounds in app stores, only a handful of successful ones achieve finding place in the itinerary of modern users today. Involving great efforts, money, and creativity, mobile app development is no easy piece of cake. It has to be borne in mind while going in for building a mobile app that cost plays a crucial role in coming up with the relevant app that satiates the specific needs of the intended users and thus brings revenues to the business. Mobile App Development Cost varies with the varied user requirements and the target audience. Depending on factors such as the purpose of the app, its functionalities, devices supported, mobile platforms, and others, the cost happens to vary. Hence it s crucial that one starts with a detailed definition of the requirements and total development cost’s estimate related to the app. 1. 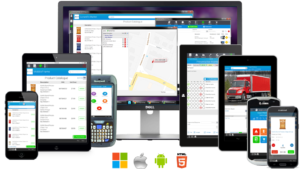 Features and Functionalities of the App The purpose and the functionalities involved in the app determine the cost of creating app. Simple functions such as a calculator application would involve simple investment when compared with that of an app that is supposed to display restaurants nearby a user, allows user to communicate with other users, and purchase emoticons when sending messages to others. Such high-end functions would necessitate location/GPS features, messaging/chat services for communication, and the functionality of In App Purchase for allowing users to buy emoticons. With myriad potential features possible to be included in apps, the number of features and the complexity of functions have an impact on costs. The platform chosen for the development of the app plays a prominent role on the cost of developing the app. Apps can be designed and developed for traditional mobiles, IoT products, virtual assistants, or even for niche virtual reality applications. With each platform requiring a different approach, cost of creating the app will depend on development and testing factors related to the specific platform. 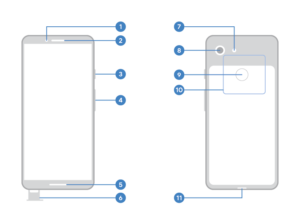 The type of device needs consideration too, as a lot depends on whether you want to support only phones or other devices such as tablets. 3. Native or Cross-Platform App Deciding whether to go in for native apps (responsive apps which can be installed on devices) or hybrid apps (partially native and partially web app) has an influence on development costs. Native apps are more expensive, but they are found to be more premium products giving tailor-made features and better performance. Several clients want to launch apps for both iOS and Android – involving additional costs. 4. 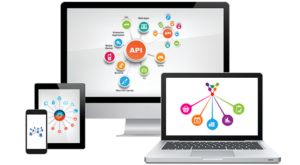 API and app backend integration costs A complementary backend for hosting content and data is inevitable in mobile apps; every mobile app project involves some engineering work which will allow the app to communicate with back end. APIs will be required too. When fully not ready, these APIs would increase the cost of developing the app dramatically. 5. 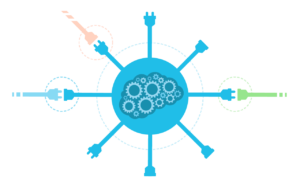 Third-party App Integration Apps are comprised of features coming from other sources. In case the app has standard features from social media, e-commerce, analytics, etc, such integrations would incur additional testing and development time, thus influencing the cost of creating the app. 6. Localization Development cost is impacted by the number of markets wherein one plans to launch the app. With different regions having varied requirements about collecting and using data, localization is a factor that drives the cost of project up. 7. Animations Animations, the little things that emotionally connect the app and people, help in making users come back for more. Adding animations to the app’s interface is good; it involves additional developmental costs as well. 8. Phone hardware features Taking advantages of smart parts of Smartphone helps in making mobile apps unique. The phones features, such as location-based functionalities, GPS, camera, gyroscope, and accelerometer, when used in the development, will result in costly implications. 9. Maintenance plan After an enterprise mobile application has been deployed, you need to have a maintenance plan and factor this into the app development cost as a portion. This plan has to include the details of new functions and features that will be introduced and when they will be needed. Plan for proactive updating of the app must also be considered; all these will add to the cost of creating an app. In addition to these, ongoing app maintenance costs such as app hosting cost, cost of external APIs, and data security costs are also to be considered. As the trend of connecting mobile apps with enterprise data sources is fast turning to be the norm in modern business, organizations across the globe will be faced with the rampant challenges related to mobility development, especially the cost factor. To be able to devise the comprehensive mobile strategy that helps capitalizing the power of mobile technology, Mobile App Development Companies and entrepreneurs are required to understand clearly the app development cost and the factors that influence cost of creating an app.